This dish is another one pot meal making for easy clean up. Although, if you want to amp the flavor (and color) up a bit grill your chicken instead and then add to the cooked veggies. The dish seemed a little lacking so I added carrots as an afterthought so you won't see them in my step by step photos. This dish is full of flavor and just the right amount of spice for our family. If you are an adventurous one you can add cayenne, chilies in adobo sauce and/or sprinkle jalapenos on top to kick it up. 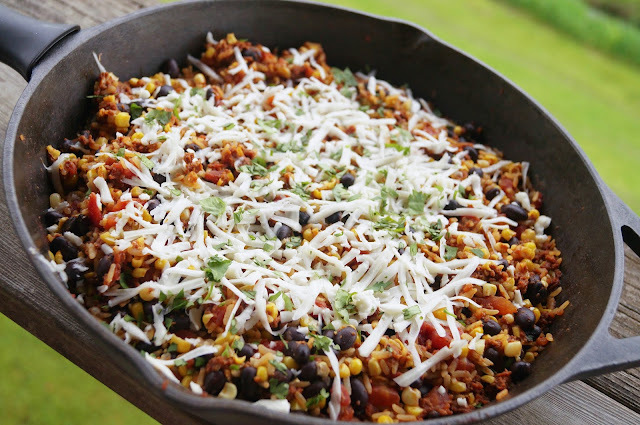 This skillet meal can be made in less than 30 mins so it is on the table quickly and it only uses one pan so there is a smaller mess to clean when the meal is done. I had plenty for the family to eat and some for leftovers for lunches so I packed them up and tossed them in the freezer. I love caramelizing onions and peppers. 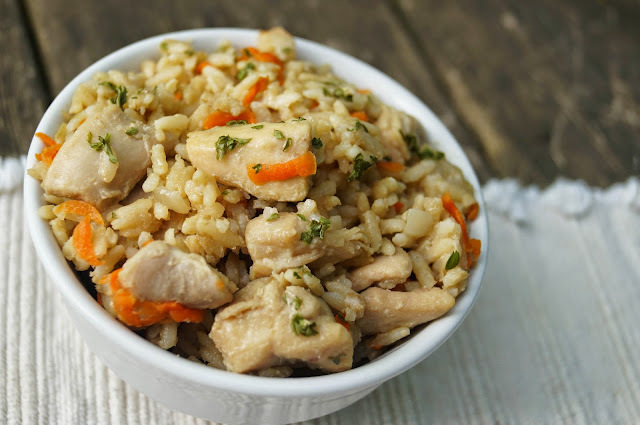 It brings out a flavor that just doesn't compare to their regular sauteed versions. They are fantastic on pizzas and of course our favorite, chicken fajitas. As you will see, with a few tips and tricks, you'll have nice soft caramelized veggies in no time and without a ton of oil or added sugar. 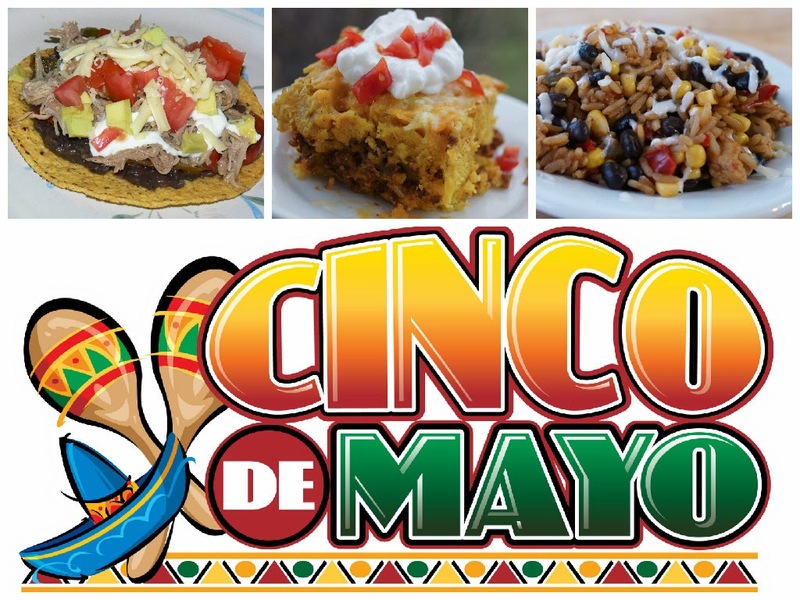 Mexican cuisine is definitely one of my most-like cuisines and Cinco de Mayo is the perfect excuse to whip up some tasty recipes. 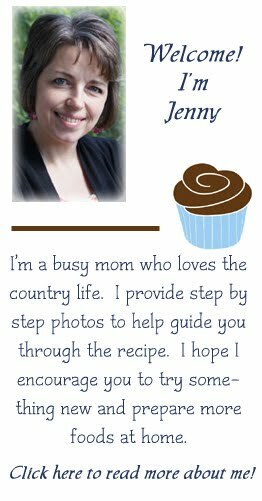 Check out a few of my favs and then scroll on down to find even more recipes from myself and my blogging friends!